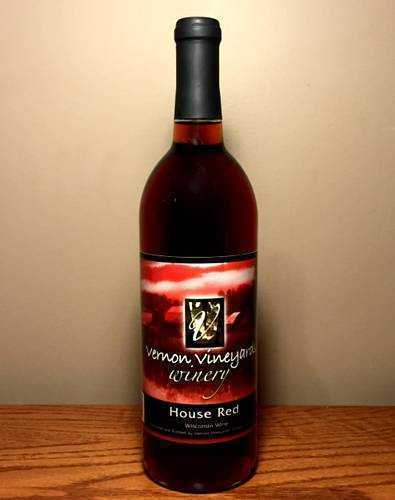 A happy blend of Wisconsin cranberries and locally grown cold-climate grapes. Juliet is a lighter, sweeter version of a tradtional holiday favorite that continues to please throughout the year. Locally produced. Serve well chilled. Currently available only in the Vernon Vineyards Tasting Room.